Home / Baby / Oh Boy! Oh Boy! Phew. 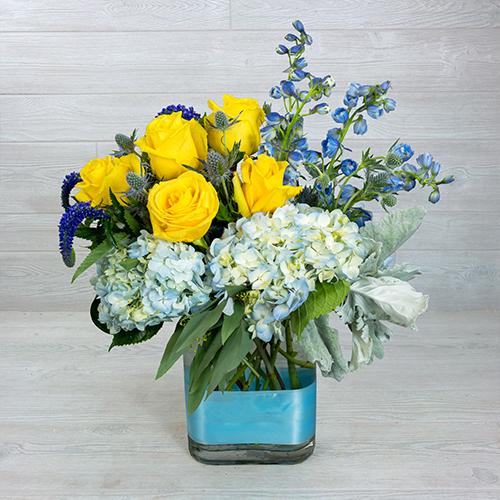 This bundle of joy is the perfect arrangement for the celebration of a newborn baby boy.